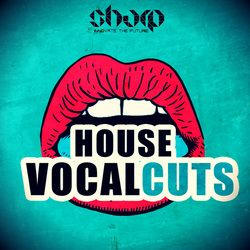 House Vocal Cuts from SHARP, delivers 150 Vocal Loops and One Shots, chopped from various Function Loops and SHARP vocal packs. 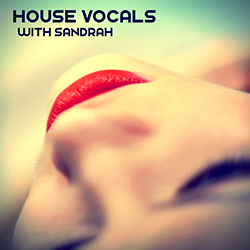 ​Wide range of vocalists and voice colors, effected and designed for Future House, Progressive House, Electro House and even Techno, EDM or Trance. 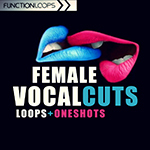 Inside this collection you will find 100 x Key-Labelled Vocal Loops (Dry & Wet) and 50 x One Shots. 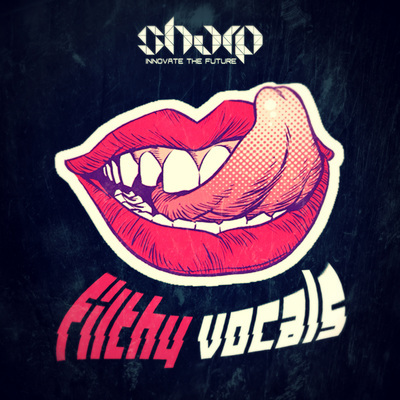 Recorded at 126 BPM, super easy to change BPM and pitch to different keys. 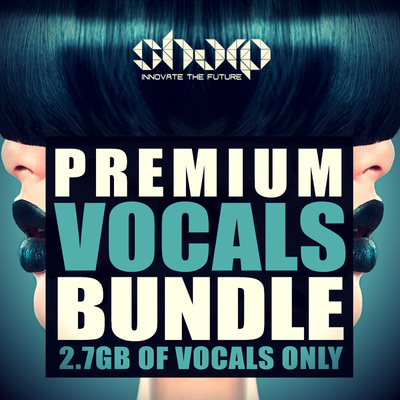 All files presented as 24-bit WAV and are 100% Royalty-Free.